A sequel to PCWorld’s “Almost Game of the Year 2014” is incoming. Wednesday morning Larian confirmed it plans to make Divinity: Original Sin II—with your help. Once again, the studio is turning to Kickstarter to finance the game. 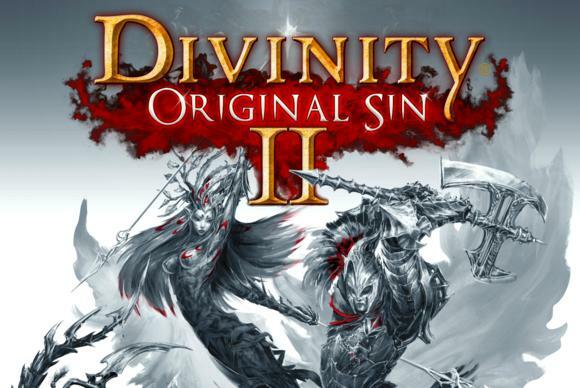 Calling Divinity: Original Sin II its “most ambitious RPG ever,” Larian plans to launch its Kickstarter campaign on August 26. But—but—if you head over to the official website right now you can vote on what pledge rewards you’d like to see offered during the campaign. Last year’s Divinity: Original Sin was first out the gate in the isometric CRPG revival—and probably the most polished of the lot, honestly. It felt more like a 2015 take on the genre than an homage to times past (like Pillars of Eternity). With excellent dialogue and a fantastic co-op mode, the game definitely deserves a sequel—though no word yet on whether Larian expects more or less funding from Kickstarter than the $950,000 it attained on the first project. We’ll know more in a few weeks when the Kickstarter launches, and even more a few days after that when we get to PAX. According to today’s press release, Larian plans to show off a “playable prototype” of the game at the show in Seattle, which starts August 28. Stay tuned.